In less than 24 hours, South Florida roadways have witnesses four motor vehicle accidents which caused the death of six people. While the number of traffic accident fatalities is in somewhat decline in the State overall, last weekend’s events are a brutal reminder that traffic safety remains the greatest cause for unnatural deaths in Florida. In Miami Beach, a woman was killed while crossing the street at Rue Granville and Normandy Drive. 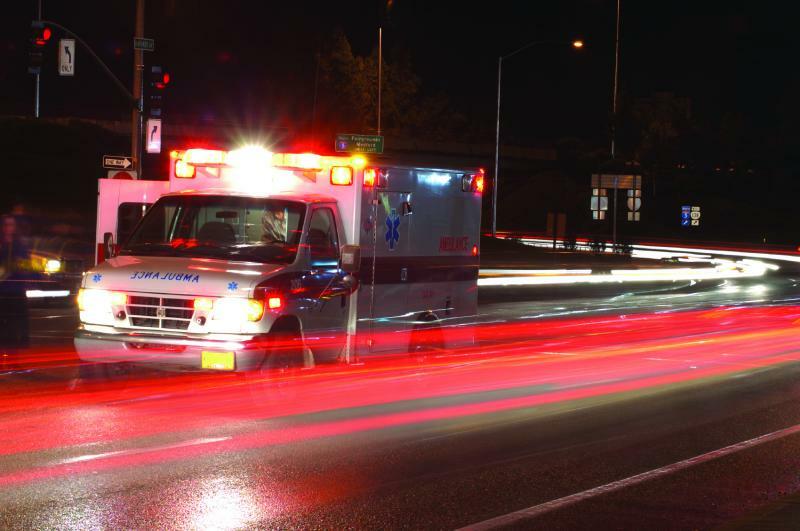 She was struck by a car on Sunday night and was emergently transported to the hospital. She succumbed to her serious injures at the hospital. Earlier that day, two women crossing Alligator Alley were killed when they were struck by an SUV near mile marker 63. According to the driver of the vehicle who struck them, the police said the deceased were walking along the median of Alligator Alley and began crossing the road in the direction of their car that was parked in a rest area along the road. The driver of the SUV was unable to avoid them and after hitting the windshield, they both died at the scene. 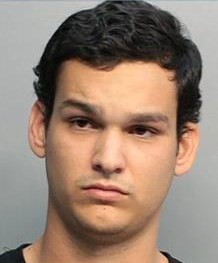 Tagged: "cell phone ban", "cellphone litigation", "Distracted Driver", "distracted driving laws", "duane billie", "Ira Leesfield", "Leesfield and Partners", "tamiami trail", "teresa osceloa", "Tractor Trailer Accident" and "traffic fatalities"
On May 15, 2013, County employee Alfredo Menendez was placed on leave for ramming his county truck into several stopped vehicle, causing a pileup accident at the intersection of Flagler and Lejeune Road in Miami. According to reports in the local media, witnesses saw the county truck run a red light and crash into a vehicle before swerving off the road and slam into a bus bench on Lejeune Road. The violence of the crash and the speed at which the county truck is alleged to have been traveling at the time caused a chain reaction of collisions which involved a total of seven vehicles. Paramedics confirmed that three people were waiting at the bus stop at the time of the crash. Ambulances and firefighters were dispatched to the scene immediately. In all, five people – including the county truck driver – were transported to Jackson Memorial Hospital. One victim, 80-year-old Transito Lopez, reportedly lost a leg in the accident. His family has yet to visit with their relative who is said to be in critical condition and in a coma. Tagged: "alfredo menendez", "cell phone ban", "cellphone ban", "cellphone litigation", "county emplyee", "county truck", "flagler street", "Leesfield & Partners", "lejeune road", "texting and driving", "texting while driving", "Thomas Scolaro" and "transito lopez"
Texting and driving has been and continues to be one of the leading causes of fatal car accidents in the State of Florida. Easily explaining the reasons for the situation is the ever standstill of the Florida legislator on this issue. 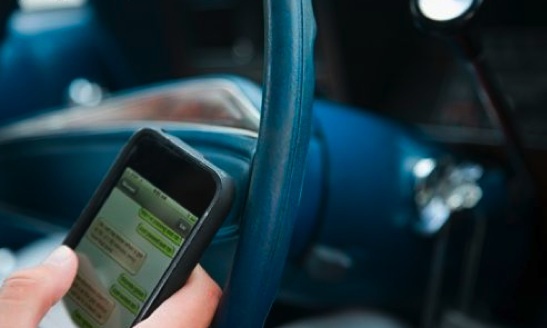 For several years Ira Leesfield and the personal injury lawyers at Leesfield Scolaro have argued in favor of, and pushed legislators to pass a ban on texting while driving. Last week, despite a House and Senate either ignoring the reality of distracted driving, or incapable of coming to a sensible piece of legislation, a Broward County Judge allowed punitive damages in a civil negligence lawsuit for the first time in the State of Florida. We have reported multiple times in the Florida Injury Lawyer Blawg the calamitous reality in Florida. As explained in our recent post “Florida still refuses to ban texting while driving“, Florida remains one of only six states without any limitations on cell phone use while driving. Every other State has either a total ban or a partial ban on texting and driving. Over the years, Ira Leesfield has been a spokesperson for greater safety and common sense in the law. His experience fighting for the rights of innocent victims injured by the negligence of others has flourished in the passage of many important laws during his career as a personal injury attorney in Miami, Key West, throughout the State of Florida and the rest of the nation. Tagged: "cell phone ban", "cellphone ban", "cellphone litigation", "driving and texting", "driving under the influence", "Judge Richard Eade", "punitive damages", "Shelley Lippencott", "texting and driving" and "texting while driving"